What Kinds of Loans Are Available After a Bankruptcy? After a bankruptcy, it is possible to take out a home mortgage loan from different lenders, or a car or credit card loan, but the length of time needed varies depending on each individual, notes Bankrate and Credit.com. In some cases, it is possible to take out a new loan in as little as a year while in other cases it takes 3 to 5 years. People who have filed for bankruptcy most often choose between a Chapter 7 filing or a Chapter 13 filing, according to Credit.com. The filing distinction will influence the individual's eligibility for loans, notes Veterans United. A Chapter 7 filing means that the individual did not pay most of his or her debt and is now free to begin again. 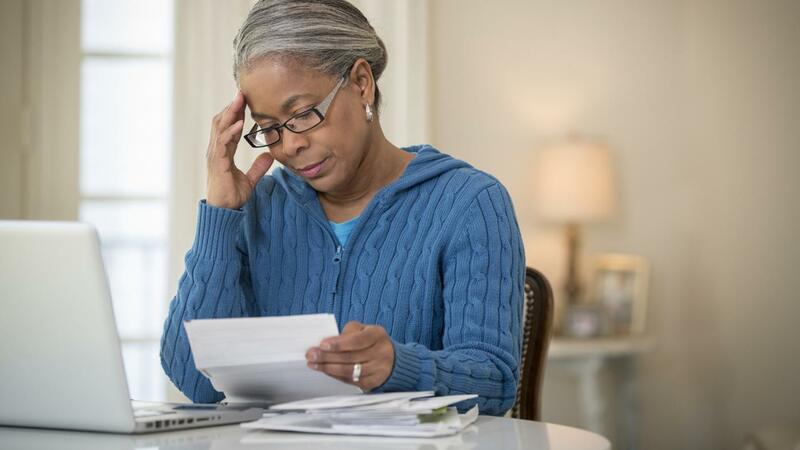 A Chapter 13 filing means that the individual paid for a portion of his or her debt and has a set amount available for bills that is determined by the court, notes Bankrate. One of the most important deciding factors in whether or not a person who has filed for bankruptcy can get a loan involves looking at the way the person has handled credit after the bankruptcy. People who have maintained positive credit ratings since bankruptcy and have paid bills on time are more likely to be approved for loans. Most of the time Chapter 13 bankruptcies must wait 2 years for a conventional loan while Chapter 7 bankruptcies must wait 4 years for a conventional loan, states Credit.com. How Can You Get a Second Mortgage Loan? What Is a Good Credit Score Range to Get a Car Loan? Where Can You Find Fast Same-Day Cash Loans? How Are Mortgage Loan Formula Calculated?